AMI offers mindfulness courses, retreats, and counseling to enhance your physical and mental well-being. We have two certified Mindfulness-Based Stress Reduction instructors on our faculty. Both are mental health professionals who hold PhDs. Whether you’re new to mindfulness or you would like to deepen your practice, we have something for you. We also offer courses designed specifically for healthcare practitioners seeking continuing education credits . All are welcome at AMI. We serve individuals and families of all shapes, sizes, colors, creeds, origins, abilities, genders, and orientations. Mindfulness means focusing on the present moment without judgment. Mindfulness-Based Stress Reduction emphasizes reflection and relaxation through breathing, light yoga, and meditation. It was developed by Jon Kabat-Zinn of the Center for Mindfulness at the University of Massachusetts Medical School. MBSR has been proven effective through hundreds of peer-reviewed research studies over the last 35 years. How can mindfulness help you? Evidence suggests that practicing Mindfulness-Based Stress Reduction also improves concentration and attention, helps you regulate your emotions, and enhances your relationships. Those who practice mindfulness report feeling increased joy, compassion, and kindness. What sets AMI apart is our extraordinary faculty and their decades of mindfulness expertise. 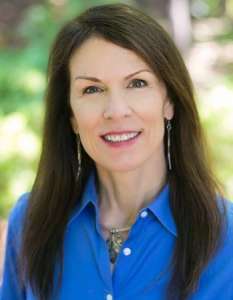 Helen Barnes Vantine, PhD, founded AMI in 2008 with a mission to help others find insight, love, joy, compassion, and acceptance through Mindfulness-Based Stress Reduction. She teaches mindfulness skills to individuals, businesses, small groups, health care professionals, and graduate students. 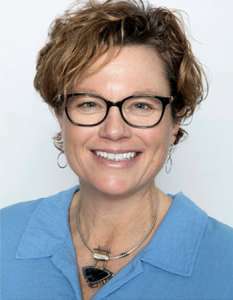 In addition to her work at the Atlanta Mindfulness Institute, Dr. Vantine has a private psychotherapy practice in Buckhead and Serenbe, where she offers Mindfulness-Based Cognitive Therapy to her patients. 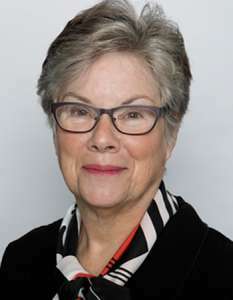 She also teaches at the University of California in San Diego mentoring students toward certification as MBSR teachers. Dr. Vantine has spent more than 40 years practicing meditation and studying Eastern and Western approaches to personal growth. She trained to become a certified MBSR instructor under Jon Kabat-Zinn and received her certification in 2011. She was trained by Zindal Segal in Mindfulness-Based Cognitive Therapy and in Mindful Self Compassion by Kristin Neff and Chris Germer. 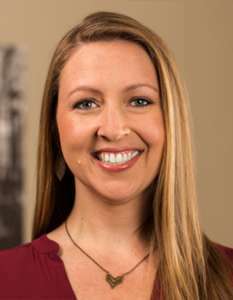 Jessi Heneghan, LCSW, RPT-S, is AMI’s certified child and adolescent mindfulness instructor. She provides workshops, retreats, classes, and individual coaching especially for children and families. 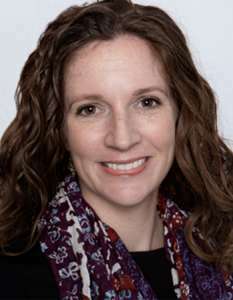 Her expertise includes mindful parenting, family mindfulness, trainings for teachers and schools, and individual coaching for parents, youth, and family units. Jessi is a psychotherapist, Registered Play Therapist Supervisor, and a certified teacher with the Mindfulness in Schools Project. For over a decade, she has been supporting children, teenagers, and the adults who care for them on a wide range of issues in schools and hospitals as well as through her private psychotherapy practice. As a parent, she incorporates mindfulness in her home to bring compassionate attention and self-awareness to her family life. 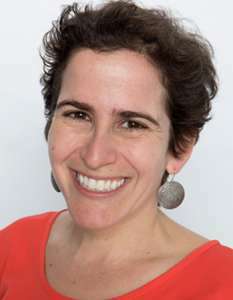 Dana Goldman, LPC, NCC, teaches introductory mindfulness workshops through Atlanta Mindfulness Institute and works as a mindfulness-based psychotherapist. She began her training in mindfulness-based philosophies, techniques, and interventions in 2013. Her focus is on deepening her professional and personal understanding of mindfulness through courses, workshops, readings, retreats, and her own daily meditation practice. She is particularly interested in how meditation and mindfulness can positively impact brain function, decrease stress, and enhance our sense of wellbeing and resilience. Dana is pursuing her MBSR teacher certification with the University of Massachusetts Center for Mindfulness. She is currently one of the teachers for AMI’s sitting groups. 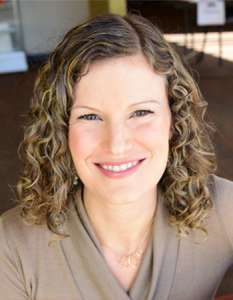 Elizabeth Wilder Young, LCSW, is a psychotherapist and mindfulness teacher in Atlanta. She was first introduced to mindfulness meditation as a graduate student at UC Berkeley and has used mindfulness in her work ever since. Elizabeth has more than a decade of experience supporting adults, adolescents, children, and families. Her work includes the child welfare system, community-based mental health care, and her own private practice. She offers workshops and presentations on mindfulness for parents, students, and community members. Elizabeth maintains a personal yoga practice and attends residential meditation retreats whenever possible. She also incorporates mindfulness into parenting her two young children. Elizabeth is also one of the teachers for AMI’s sitting groups. Tara Lozano, LPC, NCC, is a psychotherapist who believes in the healing potential of mindfulness for her clients and in her personal life. Tara joined Atlanta Mindfulness Institute in 2016 to provide workshops on mindfulness and has co-taught Mindfulness Based Stress Reduction courses with AMI’s Helen Vantine. Tara is on the path for certification to become a Qualified Teacher of Mindfulness Based Stress Reduction Courses through the UCSD Mindfulness Based Training Institute. This process allows Tara to teach MBSR courses under mentorship and includes extensive MBSR training. Tara values personal daily meditation and yearly retreats. She believes in mindfulness as a foundation to cultivating compassion. Hannah Hawkins-Esther, LCSW, is a licensed psychotherapist, a trained teacher in Mindful Self-Compassion and a certified yoga instructor (RYT200). Hannah began her daily sitting meditation practice following her first MBSR course 5 years ago. Hannah regularly attends workshops and retreats to invigorate her personal practice as well as deepen all aspects of her work with others. As a therapist, she works with couples, families, and individuals from a mindful and compassionate perspective to encourage wholeness in relationship to self and others. Hannah is currently one of the instructors for AMI’s sitting groups.